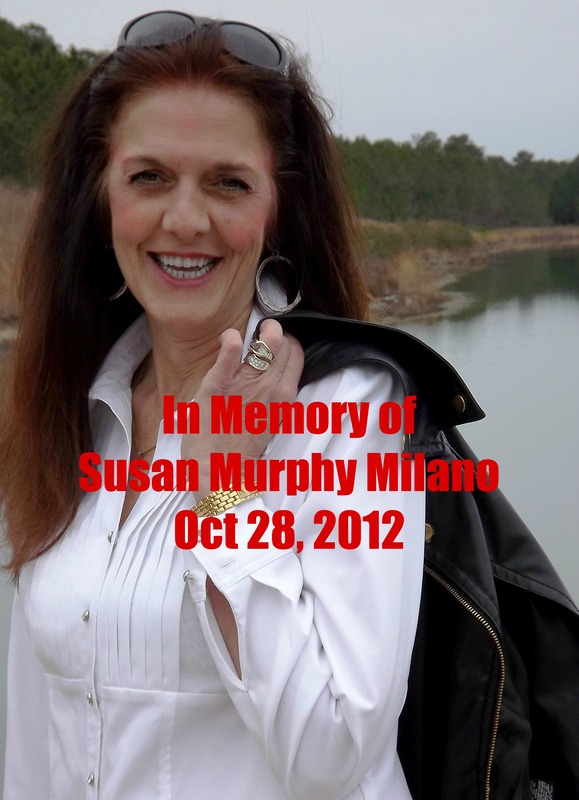 Today (Oct.28) marks the 1 year anniversary of Susan's death. What better way to remember her than to read and learn from the posts that she left behind. There are literally thousands of messages from her at Murphy Milano's Journal, all indignantly calling for the safety of abuse victims. "But for those fearful or unable to seek service from a domestic violence shelter provider, there is a book available that will take a victim from living in fear to a plan, with a roadmap to safety. " This blog has never looked so good! Standing room only! Applause! Applause! May I add a little contribution? ?